Established in 1990 A1 Clutches are the leading Clutch and dual mass flywheel specialists in the Midlands, we operate from multiple sites and have been in business for over 26 years. 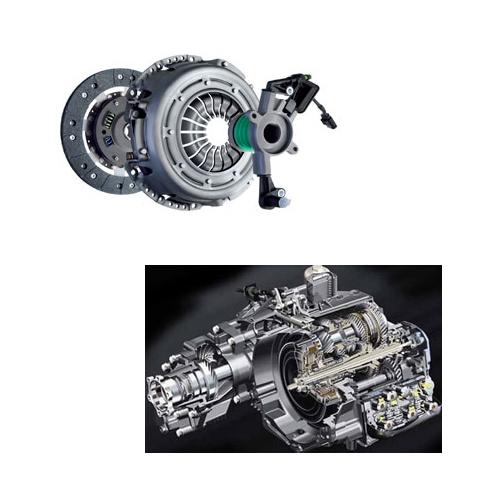 We specialise in high performance, 4 - 4, light commercial vehicles and even motor homes. We consistently strive to offer our customers an unbeatable service and 2 year warranty on clutches, leading the way in our industry. A1 Clutches are a specialist IMI Approved Repairer of 7 speed DSG VW gearboxes.